program note My purpose in writing this piece was to create a work for my colleague—Katia Beaugeais—that captured the meditative stillness and living colour fluctuations of the Japanese Honkyoku tradition, reinterpreted for soprano saxophone as a tribute to one of my mentors—Peter Sculthorpe. 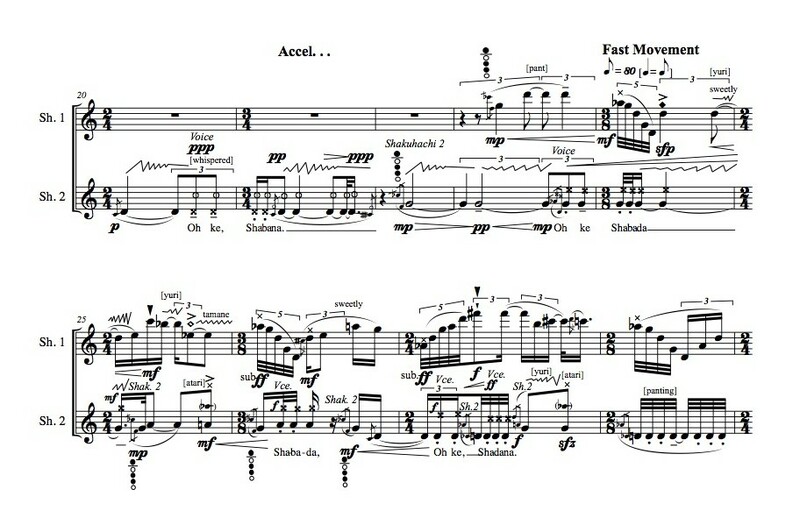 The piece begins in the ritualised stillness of crotales ringing, as if being a Buddhist prayer bell, and emerges into glossolalia type chanting from the Judaic Christian tradition with shakuhachi-like explosions of air, panting and arch-like exuberant melodic phrases—peppered with grace-note articulations and flourishes to energize it. 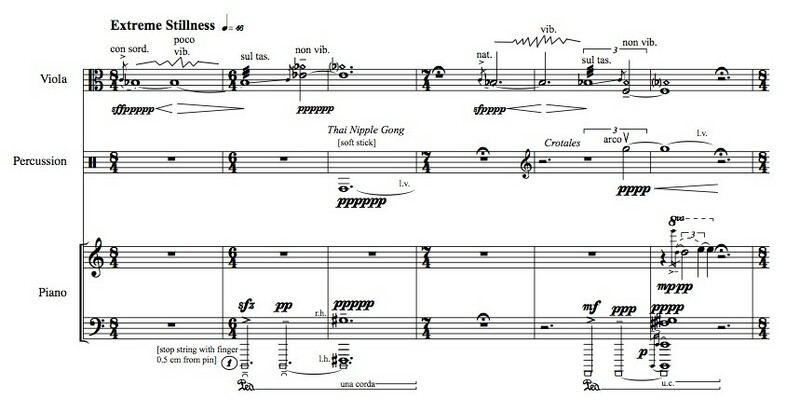 The ritualised crotales and chant sounds recur as restful refrains and meditative moments throughout the work, whilst exuberantly free bursts of Gagaku-derived Pacific harmony gradually reveal themselves throughout the piece; these climax in an exuberant and liberated athletic section utilising the rich colour range of the soprano saxophone. In quick snatches of sound, the climactic resonance gradually ebbs back to panting, ritualised chant and crotales, and distilled stillness that dies into a sub-tone flourish. Commission note: Katia Beaugeais originally commissioned Dying of the Light: Pacific Resonance for Peter for performance at 17th World Saxophone Congress, Strasbourg, France in July 2015. However, it was Beaugeais’ premiere with a flowing and detailed performance of Dying of the Light: Pacific Resonance for Peter at XVIII World Saxophone Congress 2018 in Zagreb, Croatia that finally brought the work to an amazing realisation. Resonance of Red refers to the work’s inspiration through multifaceted references to both Indian Bangāla Bhairava rāga and its hint of Chinese culture (the red association)—that underpins my Confucian-inspired living-colour aesthetic. The rāga has associations to the sensuous Bāngālī—a female lutenist—and red similar to the China rose. 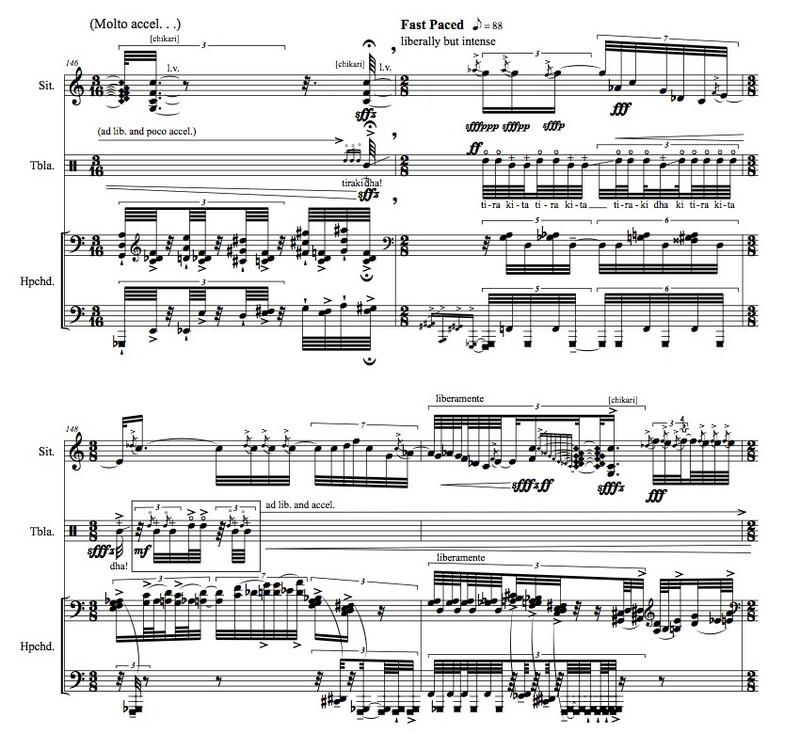 The music’s living-colour aesthetic embodies these musical associations: after a sharp start from harpsichord and tablā articulations, living-colours emerge in prepared and inside fingered strings on the keyboard instrument, bāyān drum hand slides, and subtle pitch vibrato coupled with chikāri plus sympathetic string resonances on sitār—that evolve into the Bangāla Bhairava rāga. The resonances of colour are intercut by jazzy interpolations on harpsichord and the remnants of traditional North Indian tablā patterns and vocalize (such as Moharā) that are all swept up into wild extemporization-inspired sitār lines. The form of the work moves from colour resonances to two central improvisatory-like frenetic climaxes—both framed by distilled colour sections—before returning to the quiet opening red rāga resonances. 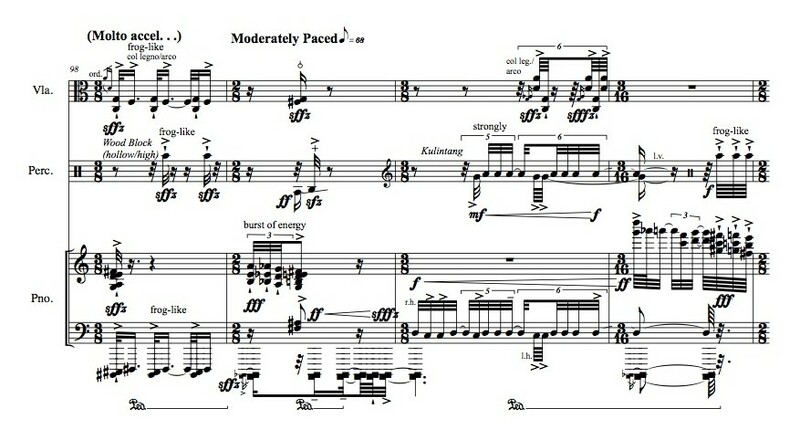 Commissioned by Vive’ Vinçent (Paris based harpsichordist) for performance at the interdisciplinary event SLOW, Toronto, Canada, November 2014 and Paris, France 2015. Early Spring the No One Sees draws its inspiration from Kunqu—the mother form of Chinese opera, specifically Wendy Li Mark’s translation of the Peony Pavilion with its fragile transitory image of emergent hidden beauty that ‘no one sees.’ This is used in my music as a metaphor of hidden moments of sonic colour on the cusp of emerging, that suddenly then flourish as ecstatic climaxes. 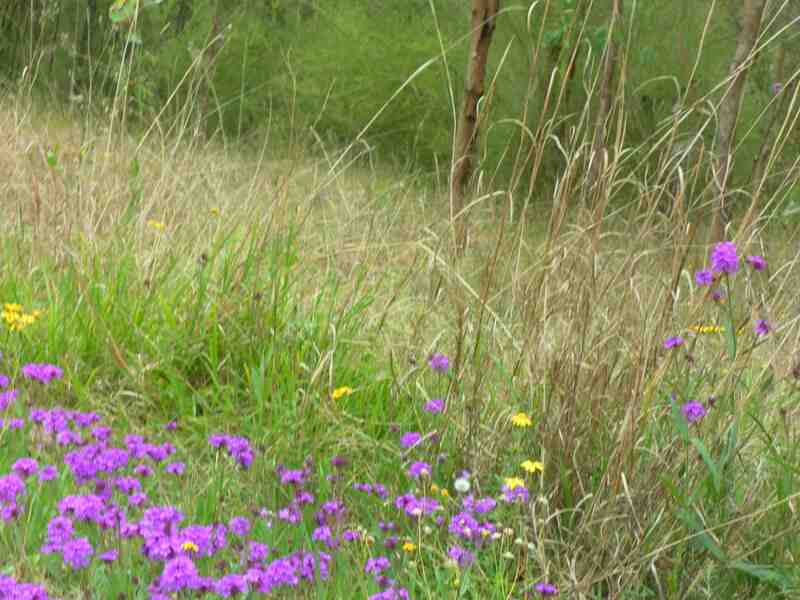 Labyrinths of emergent sonic colours recur as hidden moments throughout the piece. 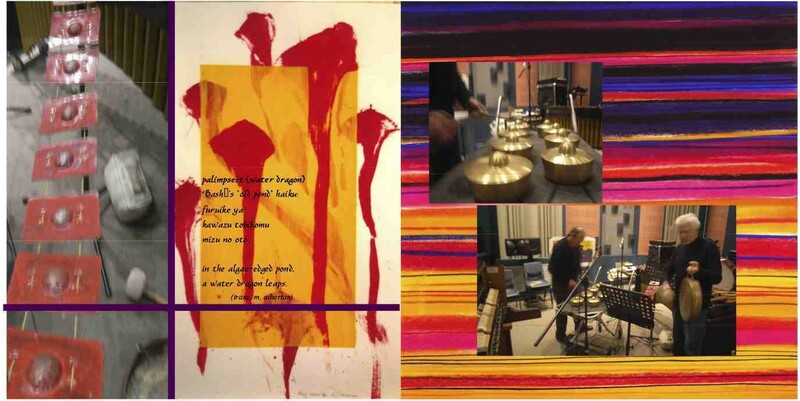 The viola’s use of subtle variations of vibrato, harmonics and noise techniques merge with transient East and Southeast Asian gongs (including either Filipino kulintang or Cambodian korng thomm) and bowed crotales and vibraphone; all of these are undergirded by moments of overtone resonances from stopped-strings and interval-colours on piano. Momentary utterances of Sydney Blue Mountain frog-inspired rhythmic counterpoint, largely on viola, abruptly interrupt the quieter hidden colouristic textures, before combining with kulintang-driven repeated note rhythms jousting with free-jazz inspired chains of fourth-based chords on piano. The macrocosmic structure works as emergent colours towards two swirling climaxes of ecstatic joy with the quieter colours weaving around them and utilising vocalizations to reveal the poetic heart of the work—the sensory moment of ‘zheyi shatian’ (this brief moment). Performance History Early Spring that No One Sees is dedicated to my friends Susan Ung (viola) and Lynn Varton (percussion) for performance in Los Angeles, USA. program note Spirit-Presence was inspired by the earthy un-lacquered sounds of the Jinashi-Shakuhachi (Zensabo School) and Jim Franklin’s Jiari-Shakuhachi (Kokusai Shakuhachi Kenshukan), especially the heart of his sound—rich reverberation echoes and bell hints from the Hearing Stillness recording made in the Abbey Church in Neresheim, Germany. The reverential honkyoku stillness and reverberation with Christian bell overtones inspired my own evocation of ecstatic glossolalia (speaking in tongues) of the Christian tradition with the spacious bellbird sounds reverberant in the lower Blue Mountains bush, near where I live in Sydney. My work opens with the earthy roughness of long held-note un-lacquered sounds graduating air-noise sounds to half-pitches with slowly evolving vibrato against bellbird-like punctuations of high ringing metal resonances (either crotales or Japanese temple bowl) and glossolalia attack hints. As the work progresses, movement sections emerge of explosive attack breath and whirling arpeggios with wild yuri and vibrato pitch-fluctuations as well as gurgling as if the lower Blue Mountains birdsong had erupted into a reverberant cacophony alongside chant-like bursts of phonemes from glossolalia. Returning un-lacquered long-note stillness provides breath respite after the ecstatic sound but this is still cut by birdsong-like exuberance of lacquered shakuhachi arpeggio bursts. An intense ecstatic centre forms a culmination of the vocalize hints of glossolalia and manic birdsong inspired life through repeated-note chant and agitated-sounds of un-lacquered shakuhachi versus sustained high register arpeggios of smooth-lacquered sound perforated with tamane gurgles on both instruments. The earthy roughness of long evolving sounds merging between half-pitch and air sounds with tamane returning amidst metal resonances and chant phonemes to still the piece to earth again. 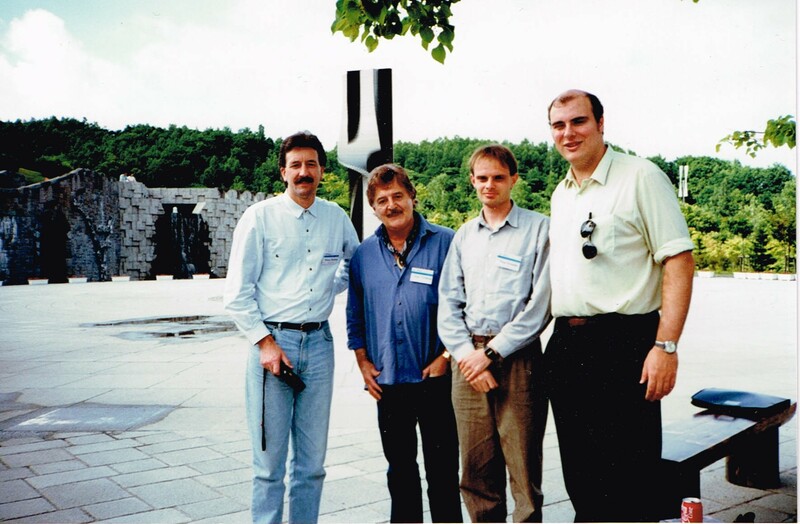 performance history Jim Franklin commissioned Spirit-Presence for performance at the European Shakuhachi Festival. This piece was written for my friend and University of Western Sydney colleague, Diana Blom, for her China-Australia exchange project. The work was inspired by the Chinese literati philosophy where subtle hidden sounds of yun sit alongside more robust qi energy. Hidden half timbres from rubber-stopped and finger-dampened strings, as well as silently undampened strings as resonators for attack dyad resonances gradually build to and decay from juxtaposed colour blocks of sound strewn across wide resonances as a type of qi inspired energy. Chinese modes in joyous linear bursts in the treble register heighten the exuberance. The wild juxtapositions draw on the free improvisation of MMW (Medeski, Martin and Wood) as much as Chinese literati philosophy. 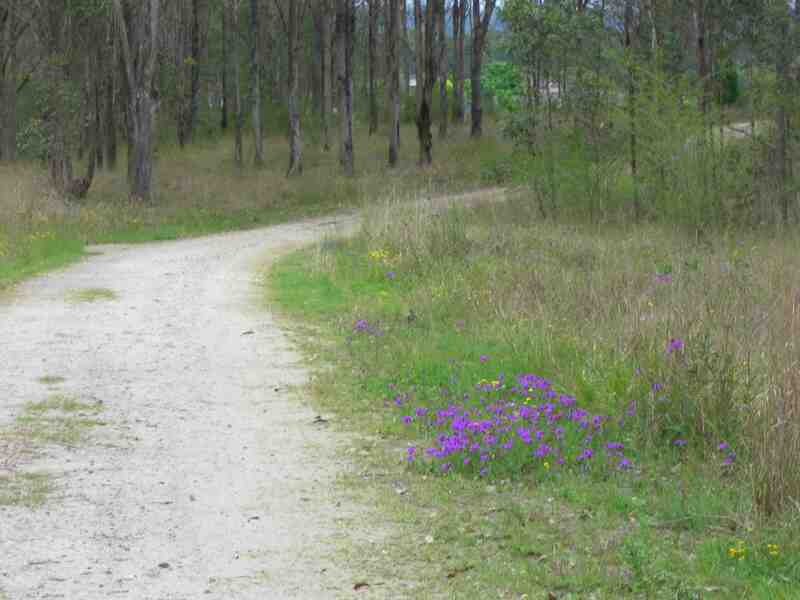 The work closes with a return to the hidden resonances, but, with high melodic modal touches imitative of birds awakening the bush at the base of the Blue Mountains on my morning run. “…while a few have a achieved a genuine and deep understanding. 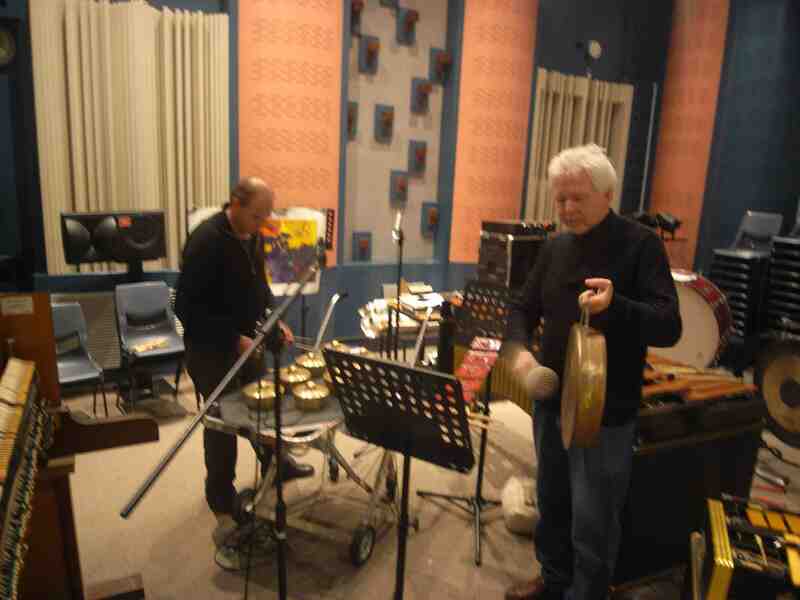 In 2006 Atherton and Crossman had a chance encounter at the Riverside Theatres when given an opportunity to combine piano and metallic idiophones in an improvisation to illustrate a point in a composers’ forum. The occasion provided an instant affinity to work creatively together. Since that time they have collaborated on both scholarly and artistic pursuits, but until recently were unable to develop their Riverside conversation due to a myriad other commitments. 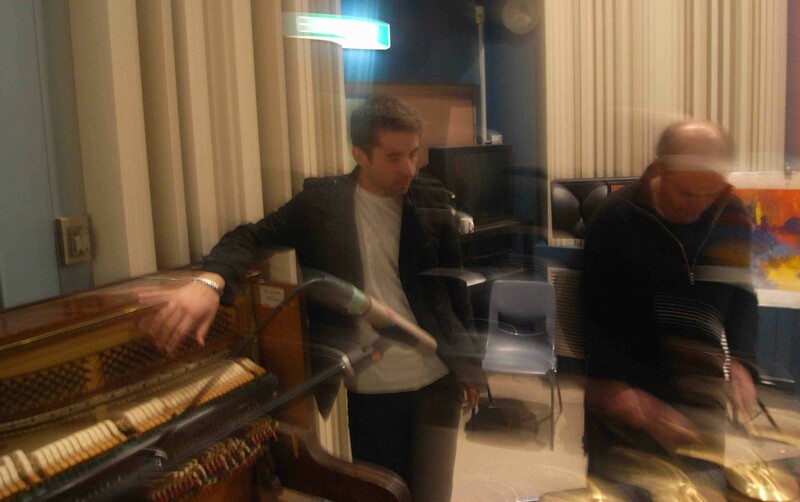 Seeking a chance to extend the discoveries of the encounter Atherton and Crossman planned a studio session with a defined sequence of improvised encounters to explore a range of timbral possibilities involving a newly acquired Steinway piano, and a Filipino Kulintang gong set from San Francisco, as well as a prepared Kawai piano, a resophonic guitar (made by Gerard Gilet from Australian timber), and tuned and non-tuned percussion. 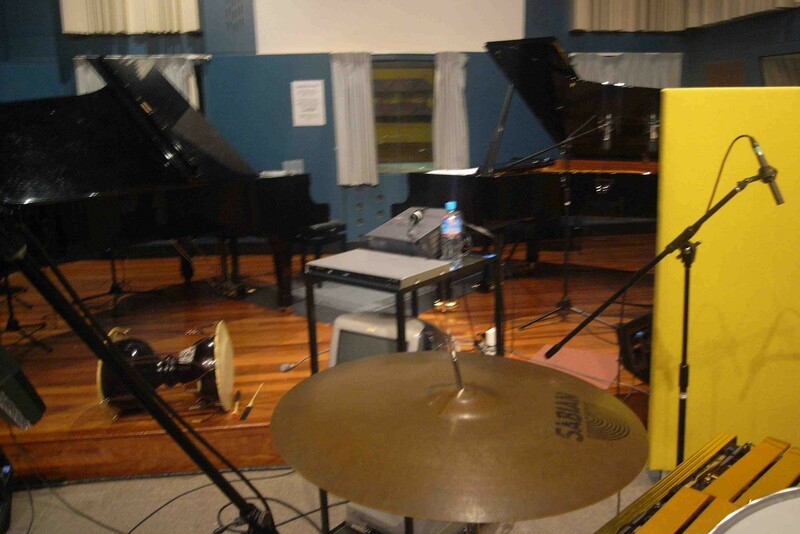 The studio was configured with microphone set ups to capture a number of instrumental combinations. The focus was on the playful, the intuitive and the ‘comprovised’. Paintings were hung up in the space, poems were read as sources, and strategies were discussed briefly. Meanwhile, both musicians were watched over by Miles Davis, high up on a wall poster, looking down, a finger over his lips, as if to say: “Ok, dudes, listen, before you take your turn.” At a deeper level this is one of the keys to improvisation—to listen to what is around you and inside you, contemplating the sounds that exist between the silences. The session produced over two hours of recorded music. There were no overdubs or edits. The aim was to communicate the raw energy of an acoustic conversation. Seven items were selected for this compilation, to be augmented with titles that captured some of the feeling in the session, and graced by another inspirational Wallace Crossman painting.